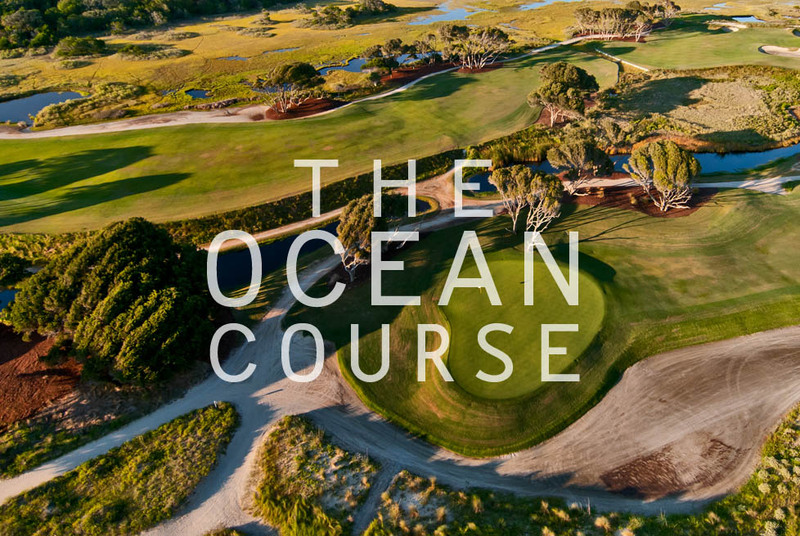 Host to the 2012 PGA Championship and named by Golf Digest as “America’s Toughest Course” in 2011, The Ocean Course plays along 7,296 yards, plus 600 yards more for those who play from the championship tees. With views along 2.5 miles of Atlantic Ocean and more seaside holes than any other course in the Northern Hemisphere, it’s no wonder The Ocean Course was chosen as a key location for the film The Legend of Bagger Vance. It is one of only seventeen “5-star” courses in North America in Golf Digest’s“Best Places to Play” reader’s poll, and GOLF Magazine has rated it #3 in its “Top 100 Courses You Can Play” list. The Ocean Course stands today as one of Pete Dye’s most sublime designs, as challenging as it is alluring. The course was originally designed to sit lower and behind the dunes. But Dye’s wife, Alice (a superb golfer and designer at times with Pete), suggested raising the entire course to allow players unobstructed views of the dramatic Atlantic surf from every hole. The Ocean Course is only the fourth course to host each of the PGA of America’s major championships. The course was built to host the 1991 Ryder Cup matches, nicknamed “the War by the Shore.” The course also hosted The World Cup in 1997 and 2003, the inaugural UBS Warburg Cup in 2001, and the 2007 Senior PGA Championship. In August 2012, Kiawah’s most acclaimed course shined under a worldwide spotlight as the site of the 94th PGA Championship. 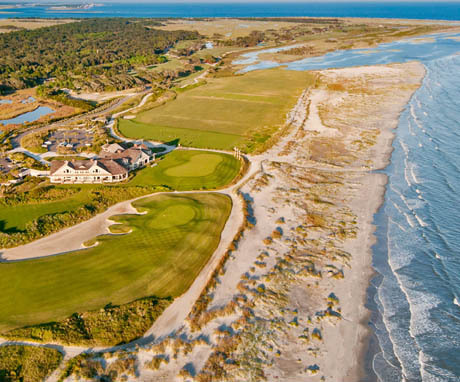 On May 1, 2015, the PGA of America announced that the 2021 PGA Championship will again be played on Kiawah Island’s famed Ocean Course. 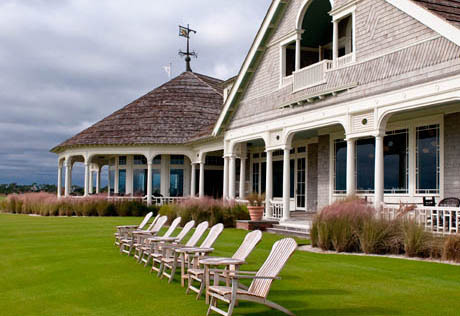 This Robert A.M. Stern-designed, coastal cottage-style clubhouse shares inspiring ocean views from its wraparound porches sheathed in wood shingles and brick. Amenities include a pro shop, bar, lockers, outdoor dining porch, and The Atlantic Room, an 80-seat restaurant featuring modern American twists on seasonal seafood selections. 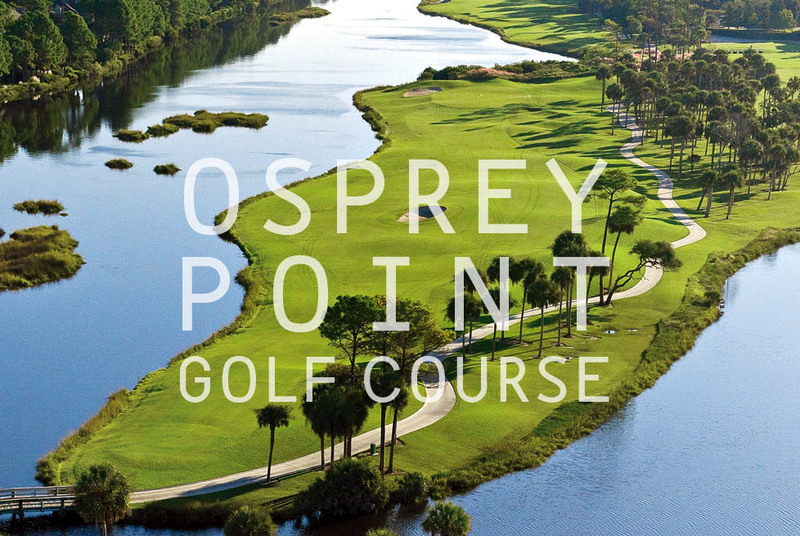 Ranked 10th in Golf for Women magazine’s list of the “50 Best Golf Courses for Women,” Osprey Point also was awarded a close to perfect 4.5 stars in Golf Digest’s “Best Places to Play” reader’s poll. Tom Fazio culled the great beauty of Osprey Point from a landscape of large natural lakes, scenic marshland, and dense maritime forest. The talents of a man many consider to be golf’s finest modern architect are evident from the first tee shot to the final putt. 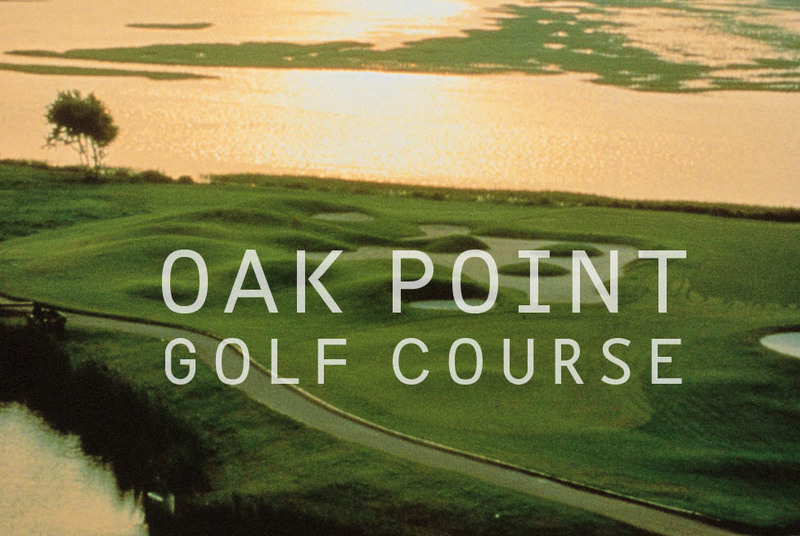 Opened in 1988, Osprey Point benefited from major renovations and a new clubhouse in 1997-98. 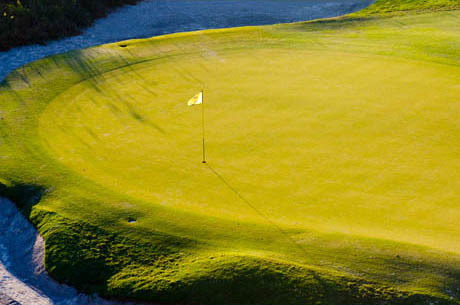 It has hosted the Eastern PGA Club Pro Championship, and continues to inspire excellence. 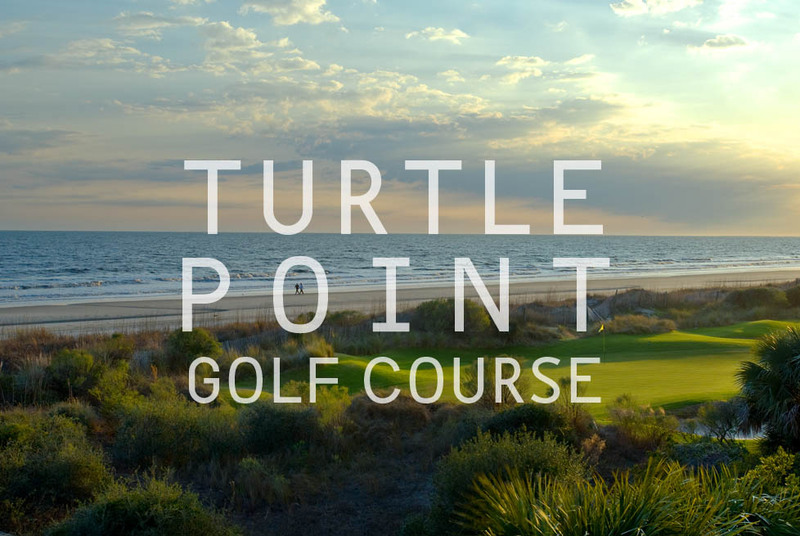 Three of this course’s holes on the Atlantic Ocean were designed to serve as buffers for loggerhead nesting areas — hence the name Turtle Point. Awarded a nearly perfect 4.5 stars in Golf Digest’s 2006 “Best Places to Play” golf course guidebook, Turtle Point is an inspiring course to play. The 7,061-yard Jack Nicklaus-designed course opened in 1981, then had major renovations and gained an excellent new teaching facility and casual clubhouse in 2000 and 2001. Turtle Point hosted the 1990 PGA Cup Matches and presents a superb layout always in very good condition. Awarded a nearly-perfect 4.5 stars in Golf Digest’s “Best Places to Play” readers poll, Gary Player’s 6,875-yard “shot-maker’s course” rewards strategic decisions and accurate execution. The course, reopened in 1997 after a complete renovation, accommodates the high-handicap golfer, making it the favorite course for many players. Midway through the front nine is one of the Island’s most dramatic vistas: a panoramic view of the Kiawah River. 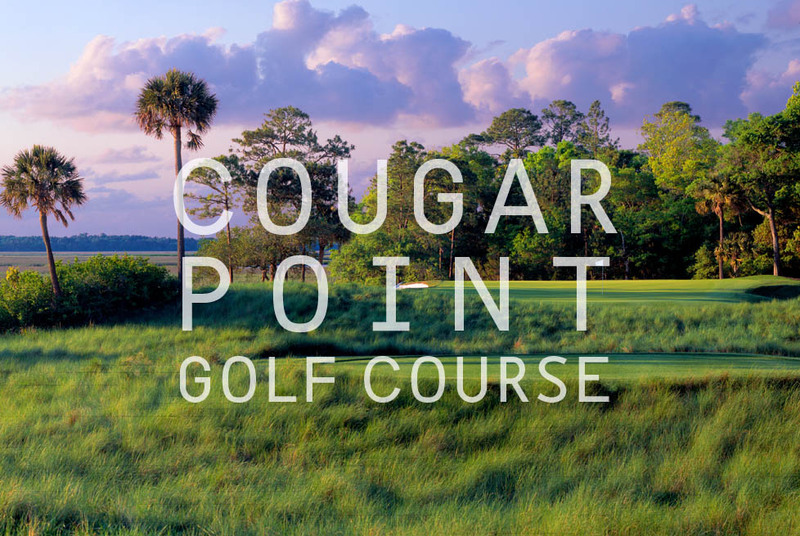 Tucked within Kiawah River Estates, just outside the entrance to Kiawah Island, Oak Point features holes along the Kiawah River and historic Haulover Creek. Its 6,759-yard design by Clyde Johnston has challenged both novice and experienced golfers for decades. In its former life, this beautiful golfing site made its living as an indigo plantation.